A truly cutting-edge robotic arm—it can manipulate objects, 3D print, write and draw. It has a graphical programming environment, multiple tool heads, and the capability to work with the Arduino platform. It’s a robot for your creativity and desire to develop. 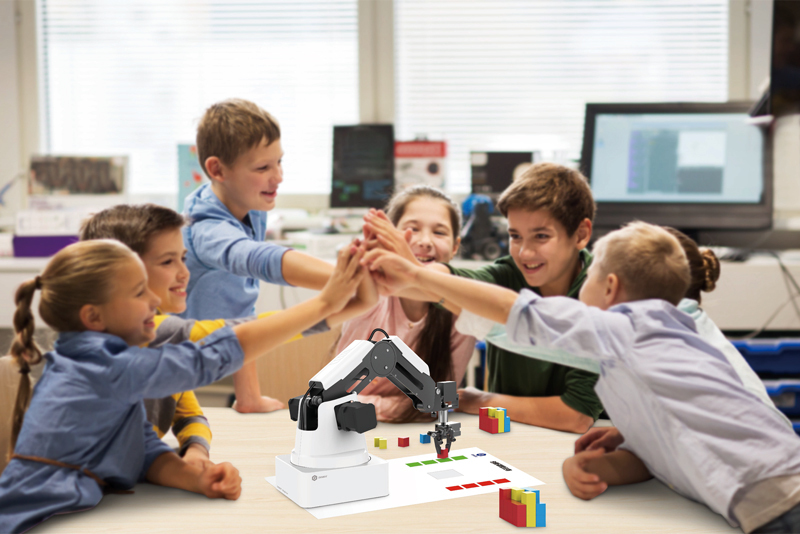 With Dobot’s exclusive tutorials and lessons, the Magician is the ideal way to learn about robotic arms, hardware development, coding and automation. 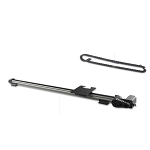 The advantages of high precision (0.2mm) and switchable tool heads allow for many uses: 3D printing, pick and place, write and draw, and more. Combining them brings out even more fun, learning, and creativity through unlimited possibilities. 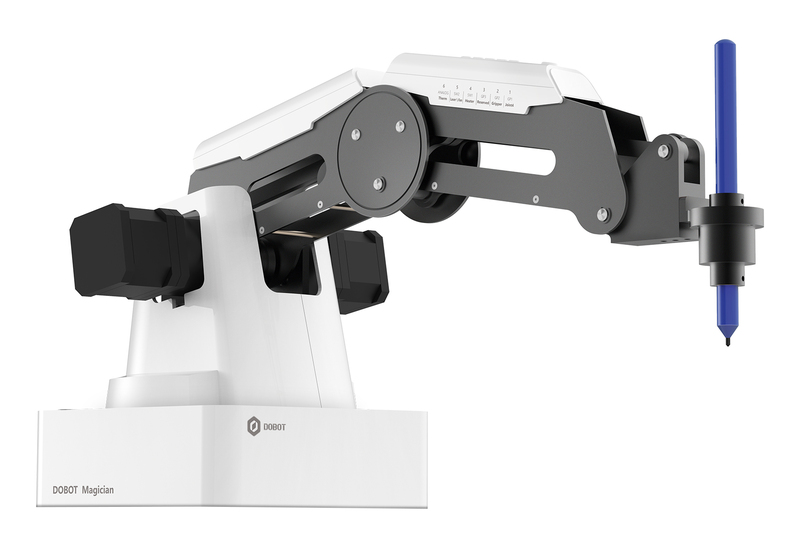 Also, Dobot Magician is the first consumer-grade robotic arm that can 3D print.